Abdul Mathin doesn’t ever want to hear the words “that can’t be done” from the design team involved in the I-Drive iSquare project – the 27-story luxury hotel and multi-level mall slated for Orlando’s International Drive. Mathin, chairman and CEO of The Blackmine Group and developer of the $300 million-$400 million iSquare Mall + Hotel, is working closely with Atlanta-based hotel partner Capella Hotel Group LLC on coming up with ideas that can’t be found anywhere else in Central Florida — and perhaps in the world, he said. Dallas-based architect firm HKS Architects Inc. and Santa Monica, Calif.-based interior design firm Hirsch Bedner Associates are still knee-deep in finalizing plans that will eventually lead to construction drawings that can be submitted to the city of Orlando later this year. Construction is expected to start by January 2016. 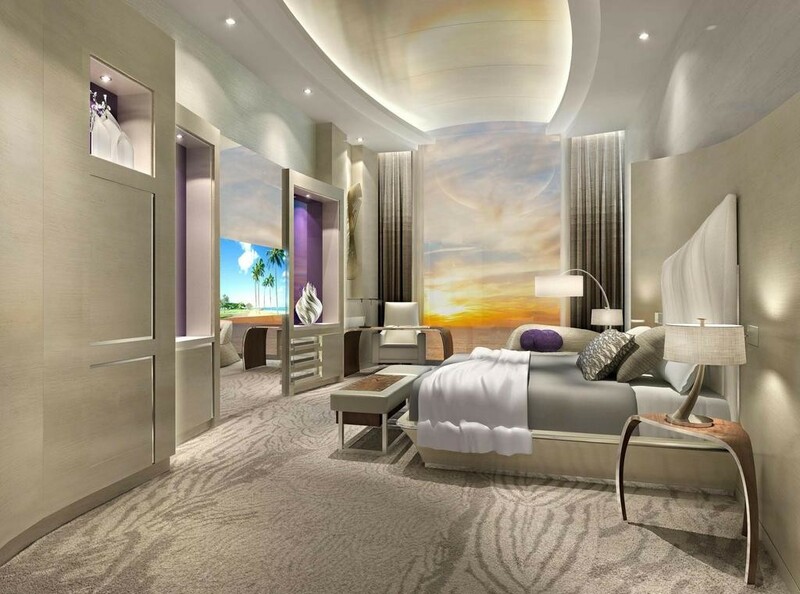 Mathin is first focusing on the hotel part of the iSquare project, which will include a 5-star 500-room Solis Orlando Resort, and a 5-star-plus 100-room Capella Suites, Mathin told Orlando Business Journal. The hotel portion alone may create about 1,000 jobs. The iSquare project also will include a multi-story retail mall plus ice-skating rink, performing arts theater, and rooftop restaurant and observation tower. The developer of the planned iSquare Mall + Hotel has put together several renderings as an idea of how the $300 million-$400 million project may shape up. Plans for the hotel portion of the mixed-use iSquare project coming to I-Drive include some pretty fancy ideas for the interiors. If they shape up as planned, the rooms at both the Solis Orlando Resort and Capella Suites will be unlike anything we currently have in the market. 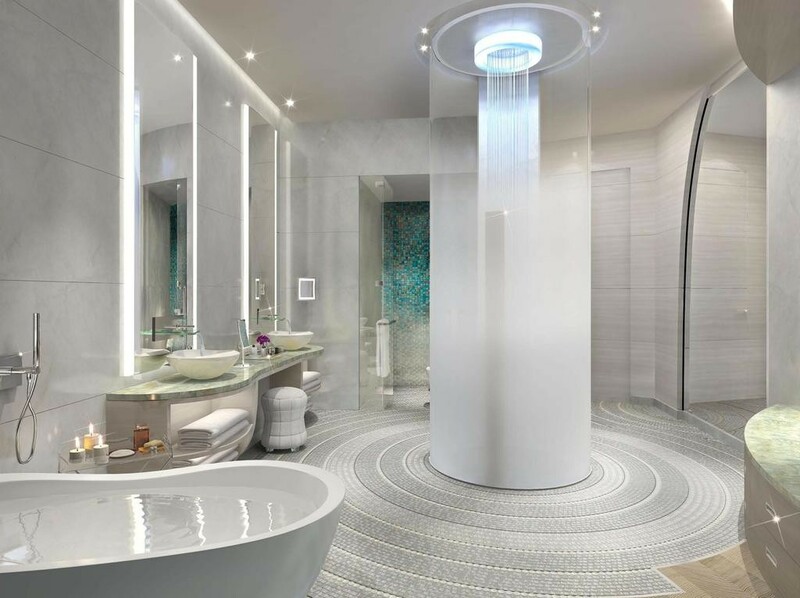 Possible design idea for the bathrooms. 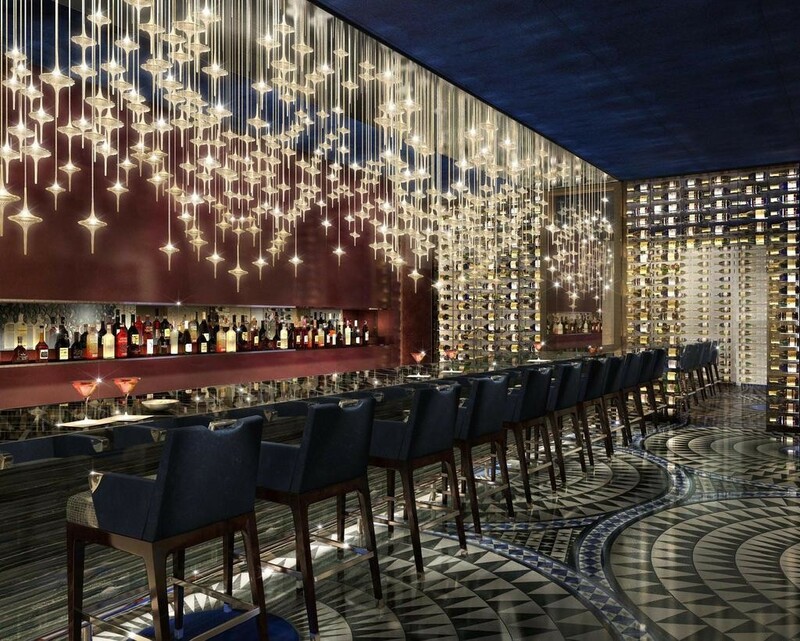 iSquare’s bars and restaurants also will be something to experience – not just for food and drink. 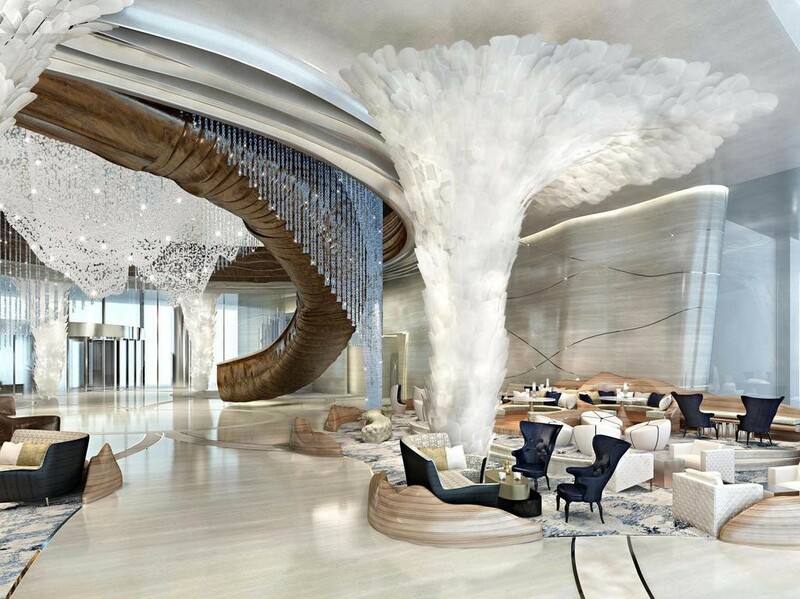 Top-tier amenities will be a big part of what will draw luxury travelers to the planned hotels. 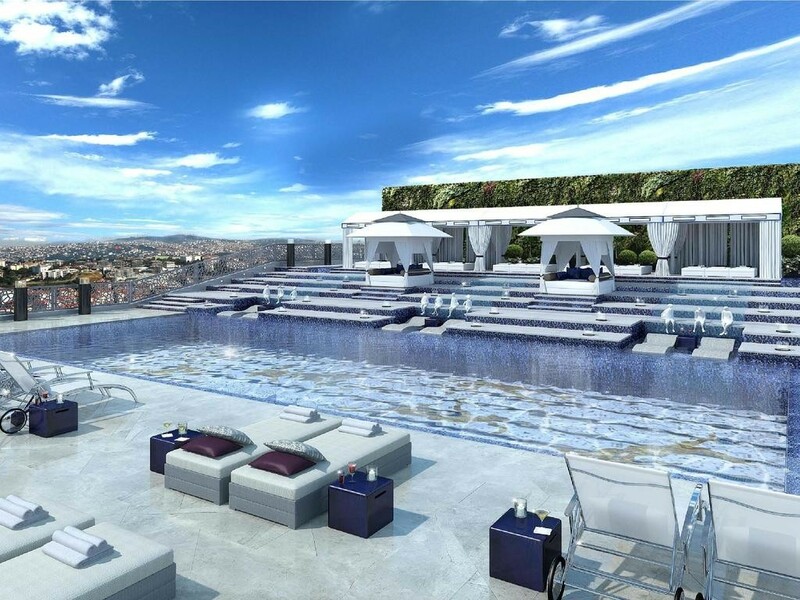 This rendering shows what the rooftop pool deck may offer iSquare guests.